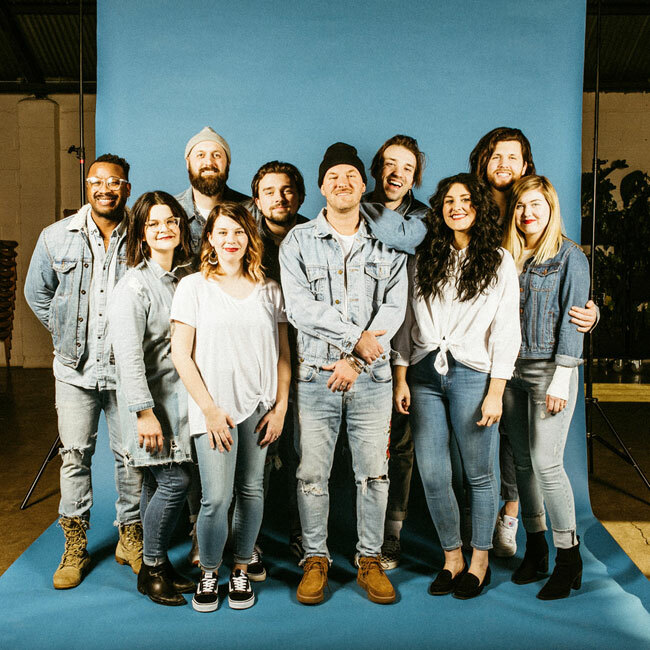 JFH News: River Valley Worship Releases New Song "Calvary's Shadow"
RIVER VALLEY WORSHIP RELEASES NEW SONG "CALVARY'S SHADOW"
SEATTLE, WA (February 21, 2018) BEC WORSHIP's River Valley Worship releases a new song "Calvary's Shadow," off their upcoming album Million Lifetimes today. Fans can purchase the song digitally here. As the perfect song to worship in churches for Easter, "Calvary's Shadow" helps us remember the reason for celebrating the holiday. "All of us are looking for identity, for a place to belong," shares River Valley Worship leader Ryan Williams. "For those who are followers of Christ we realize that our purpose, our meaning, our place is at the foot of the cross of Jesus. The Cross is the central Image and symbol of Christianity but to us it’s much more than just an emblem of faith. Calvary’s cross is the answer for mankind’s deepest infirmity’s. The song 'Calvary’s Shadow' urges us to look in the right direction. With bread and cup in hand, we remember what Jesus has done and then with holy abandon we take our place at the foot of the precious cross of Christ." River Valley Worship is a collection of artists, musicians and songwriters who are an extension of the vibrant creative culture within River Valley Church. With campuses spread across the greater Minneapolis, MN area as well as an international campus in Swaziland, Africa, River Valley Worship is making a global impact. Their debut album, Million Lifetimes, releases March 2 and is available for pre-order now.